A business needs to communicate with potential customers passing by. The manner in which your business presents itself to the public and identifies your location and products can be crucial to your success. 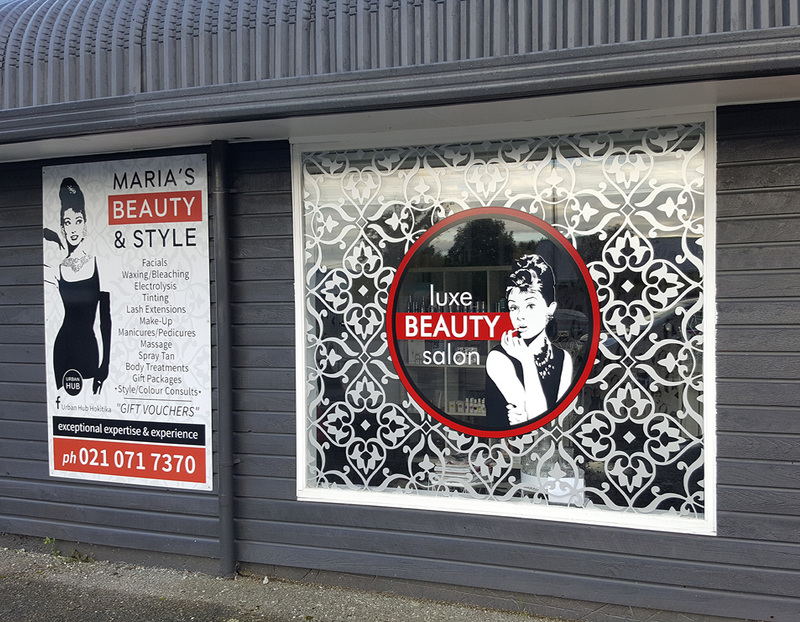 Signlink Graphics can help you create professional looking and high impact window graphics. One way vision optional.